We have over 25 years experience working directly with all major insurance companies. 25+ years working with all major insurance companies. Stop waiting on others to schedule your repair... We can take your car today! We work directly with your insurance carrier... No hassles! Unmatched quality and customer service... Includes free auto detail! Get cash back for every referral... Customer Satisfaction is our priority! We have been serving the Dallas, Fort Worth Metroplex, and surrounding areas for over 25 years. 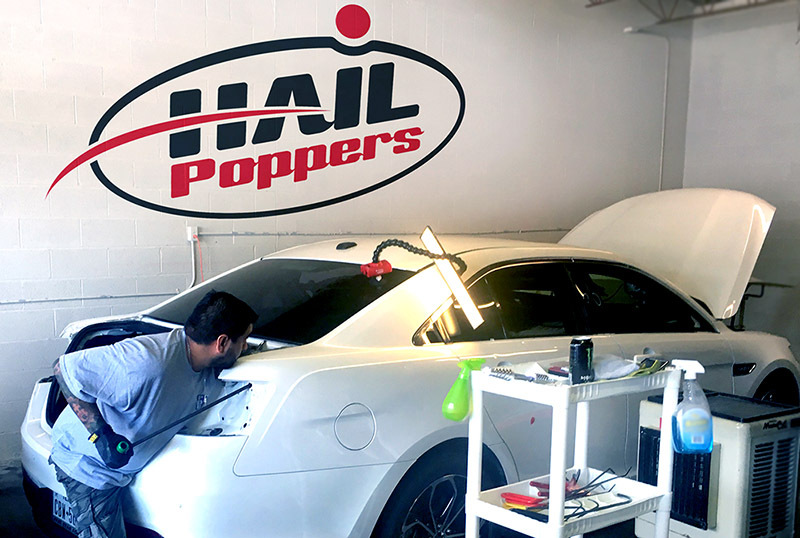 Hail Poppers is the leader in paintless dent repair (PDR) which doe not require the use of bondos, fillers, replacement parts or even painting. Every vehicle we service is carefully and meticulously inspected. We perform a thorough check of both the interior and exterior to ensure that your vehicle has been treated with care and professionally serviced. We go to every extent to make sure that our customers are completely satisfied with the Hail Popper experience. We work with all insurance companies to make your experience headache free. Hail Poppers is built on the cornerstone of quality, experience and customer satisfaction, establishing the company’s reputation on proven processes and a commitment to quality. Our team of courteous sales consultants and professional technicians are highly trained with years of experience working on all makes and models of automobiles and trucks, whether domestic or foreign. Why Us? See How Paintless Dent Repair Works. In the Southern United States hail happens – In Northern Texas we get a lot of it… and it’s huge. Hail remediation / paintless dent repair is one of the largest claims to the insurance industry annually. 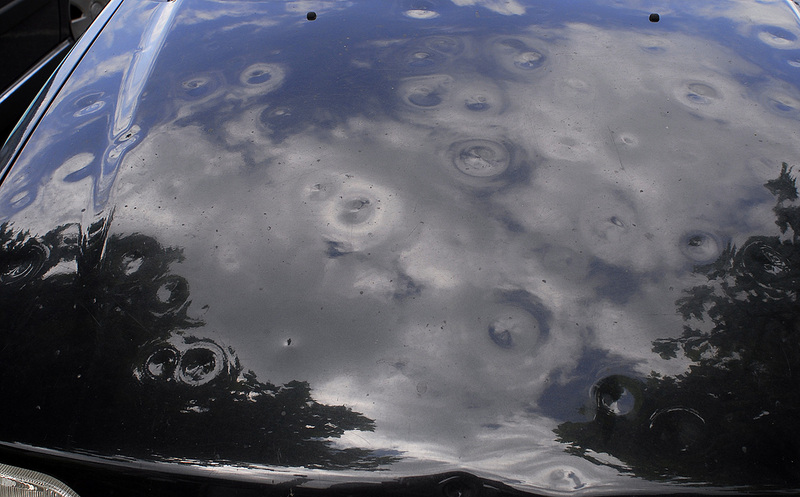 Make sure you make the right choice when it comes to getting your vehicle repaired from hail damage. At Hail Poppers, LLC we have over 25 years in the paintless dent repair industry. We are conveniently located in the Dallas, Fort Worth Metroplex and if you’re not in the area, we can even come to you. We understand that Hail Happens, so Get started today, and we’ll get you back on the road like it never happened. Start a claim with your insurance! Don’t worry about impacting your insurance with a hail repair claim. Hail damage, tornadoes, and floods are situations beyond your control and will not increase your rate. Simply file a hail damage claim with your insurance provider to start the process. 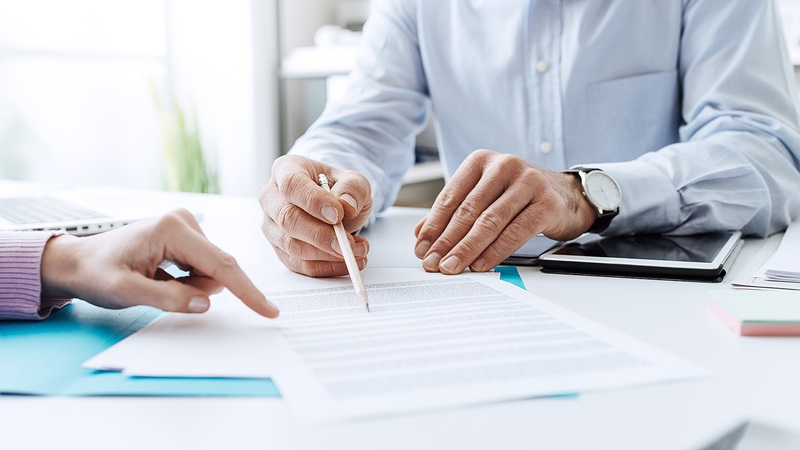 Once the claim has been filed, our staff will work directly with your insurance agent to ensure you get the most from your coverage. It is as simple as that! If your insurance can’t provide a rental car, we have loaner cars available to ensure there is no inconvenience to you. Got a claim number? Let’s get started today! We get you back on the road… FAST! The Hail Poppers Paintless Dent Removal process works from behind the vehicles metal to remove damage. Our highly skilled professionals use uniquely designed tools to massage and flex the metal back to its original shape without the need for body fillers, drilling holes or repainting (Eco-Friendly). We have years of experience and satisfaction is 100% guaranteed in writing with a national warranty to back it up. In fact, our professionals are so good at their job that no one will know your vehicle had work done! Get in touch with us to Get started today. Fill out the form below with your claim number to get started today and we’ll get you back on your way, right away. If you have any questions, please feel free to call us at 855-HAIL-POP 1-855-424-5767. These guys are awesome. My insurance company was taking too long for a rental, so the guys at Hail Poppers helped me out with a loaner and in no time at all my truck was back looking better than ever... seriously! I don't think my truck has been this clean in a long time - not to mention the flawless hail repair! no more golf ball look on the hood! thanks guys! Their process identifies ALL your hail damage, where other repair shops miss some subtle dings. Even I didn't notice some of them, but I am sure they would have been spotted when I tried to sell or trade in my car. Fast and courteous, they have loaner cars too. I definitely recommend. They worked out all the details for me with my insurance company. Totally painless. The team at Hailpoppers did an amazing job on my 2013 Ford 350! Not only did they address all the damage, they filled that beast up with diesel and gave it a detail! They also provided a great loaner car and did all the work in less then a few days! Definitely recommend these guys! They not only repaired my truck quickly and perfectly, they had it full of diesel and detailed, totally unexpected! They also provided an amazing loaner for me inclusive in the service and price! Love these guys, strongly recommend!!! I took my truck in after hail damage that I thought I had to deal with because I didn't want to raise my rates. Found out it doesn't. They did the work exactly as expected. I highly recommend them to anyone. ©Copyright Hail Poppers LLC. All rights reserved.